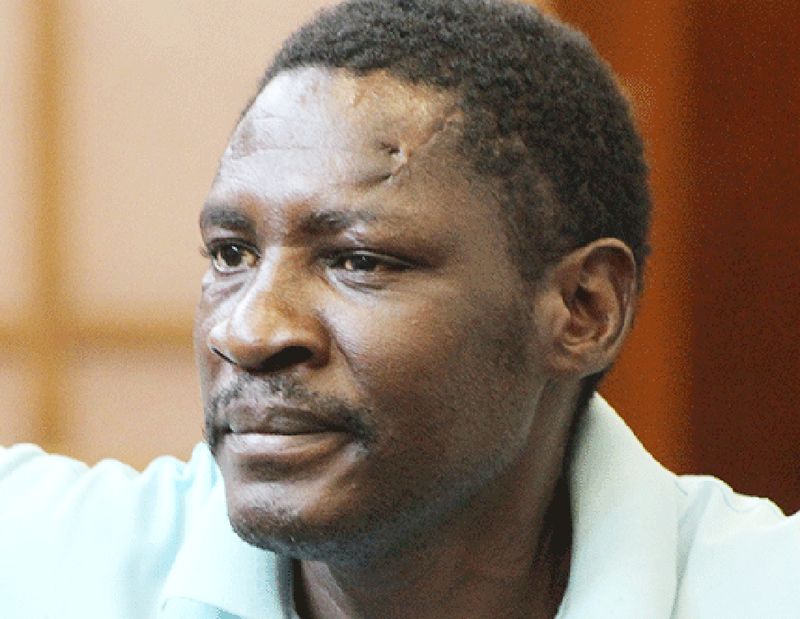 A WINDHOEK man, who in 2015 made headlines for allegedly killing a four-year-old boy because of rumors he was not the biological father, has pleaded not guilty to the murder charge. Simon Reeves Dawid, 46, did not disclose the basis of his plea, and instead challenged the state to prove its allegations, through his state funded lawyer Mbanga Siyomundji. It is alleged that Dawid was made to believe the child, Athanosius Reeves Simbo, was his from the moment he was born. He raised him as his own until the relationship with his mother turned sour, leading to their separation in 2012. It was during their separation that rumours started to fly that Simbo was not Dawid’s biological son. According to a summary of substantial facts, the boy was still in his care when he broke up with his girlfriend. In 2015, Dawid allegedly started believing the rumours and after coming home from a visit with a friend, locked himself in a room with the deceased child. The state’s allegations are that he continuously threw and hit the boy on the ground and against the wall of the room, killing him instantly. Post-mortem findings indicate that he died as a result of blunt force trauma. DNA results proved that he indeed was not the child’s biological father. 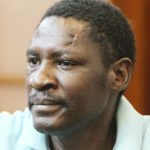 Dawid and the boy reportedly maintained a strong father-son relationship, according to state witness Roslin Oarum, who resided in the same yard.It is her testimony that she witnessed Dawid holding Simbo by his feet and banging his head against the floor, through a window.